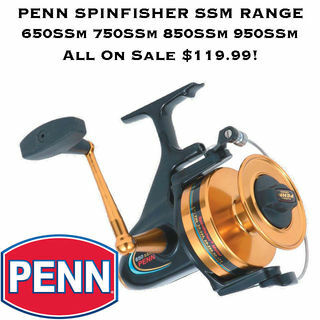 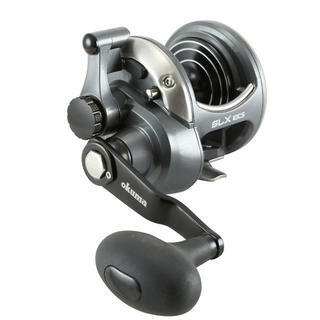 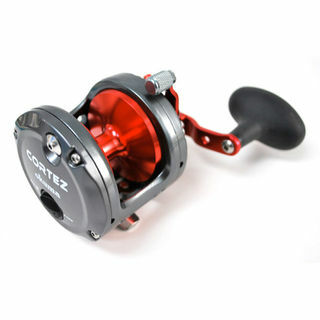 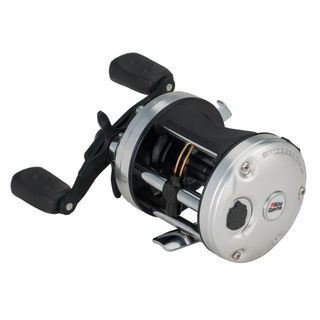 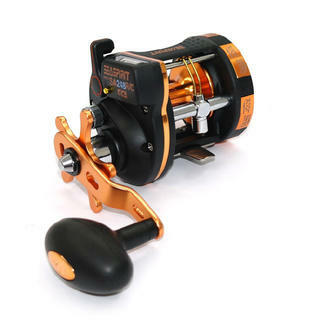 Boat Fishing Reels On Sale! 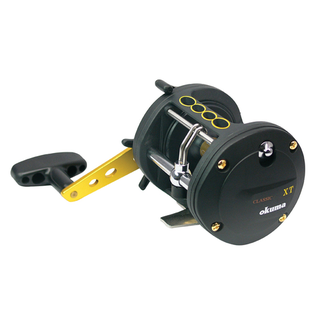 The Fishtech brand is synonymous with reels of exceptional value. 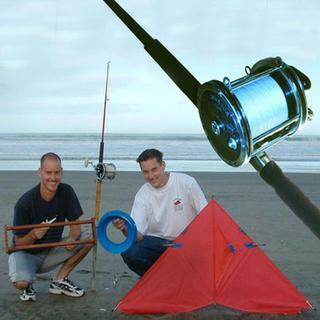 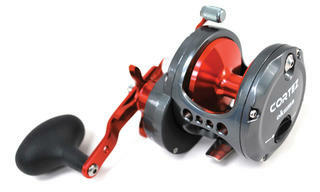 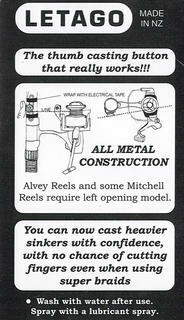 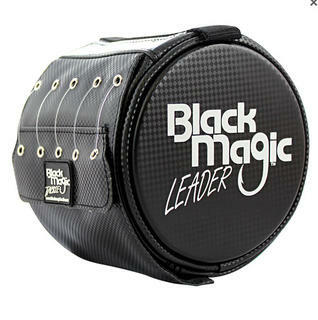 If you are budget-conscious but still need great performance, then Fishtech build the reels you have been looking for! 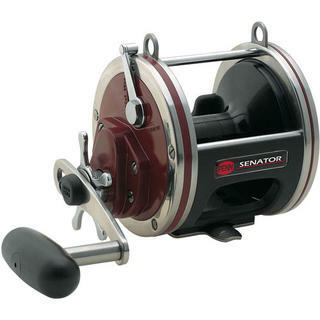 The Classic XT series stands the test of time. 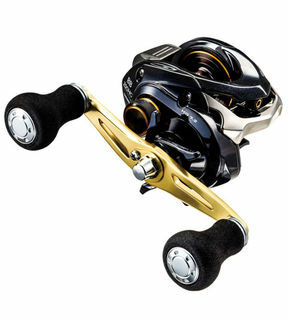 Well known for its versatility, the classic series can be found catering for many styles of fishing. 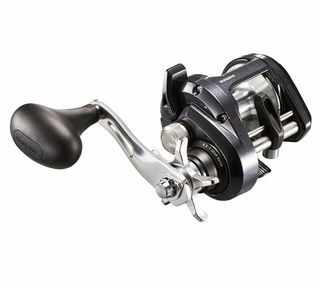 Shimano's TR-G range of overhead reels are one of the hardest working in the range and a great entry level boat reel. 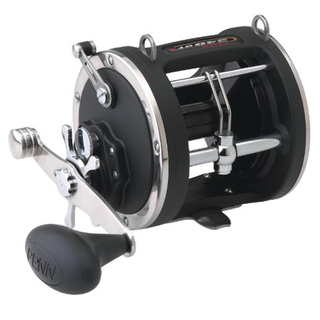 Trollers and bottom-bashers alike will enjoy the Powereels smooth drag courtesy of carbon-fibre washers, and the affordable durability. 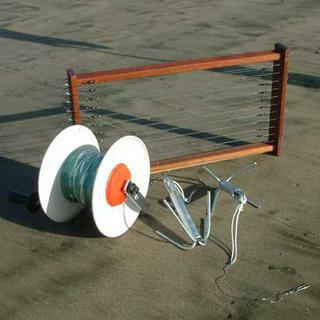 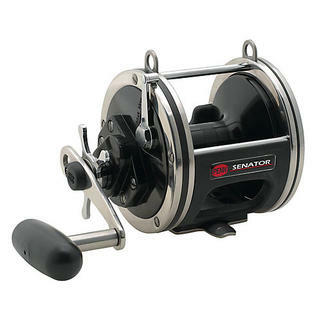 Graphite frame, holds plenty of line and has a clicker to alert the skipper a fish is on. 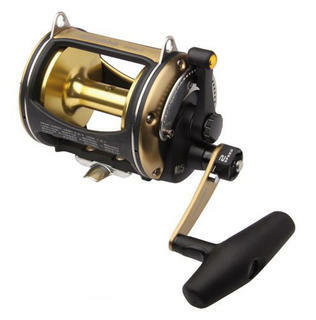 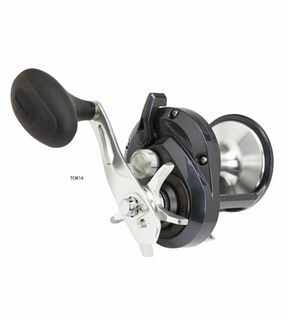 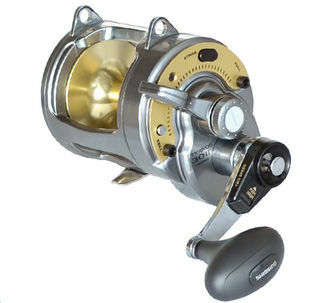 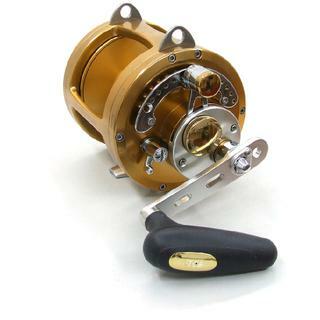 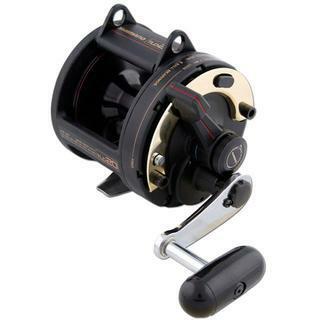 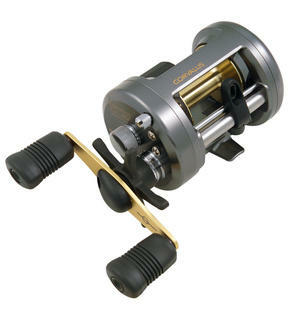 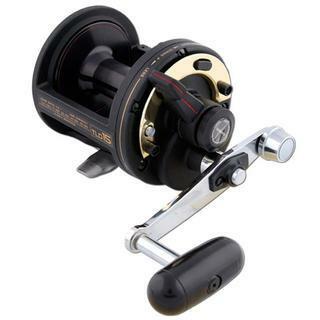 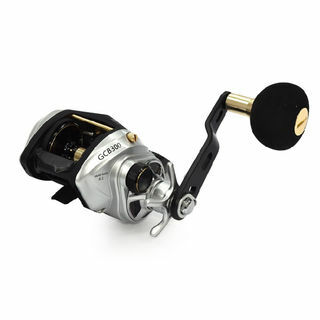 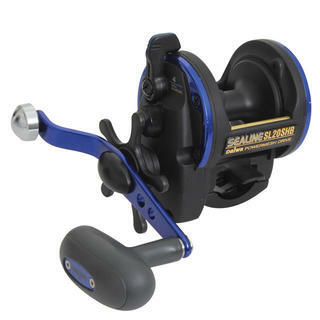 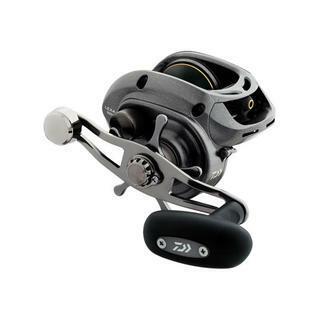 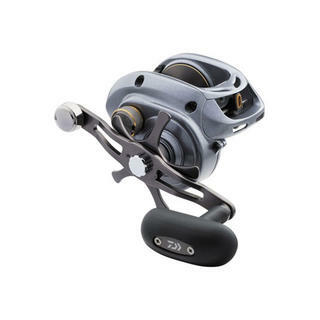 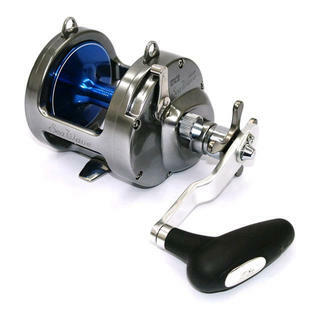 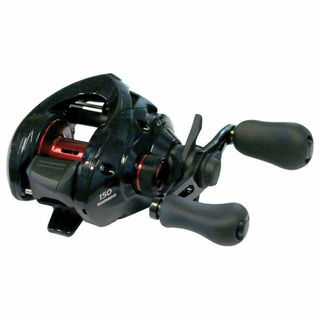 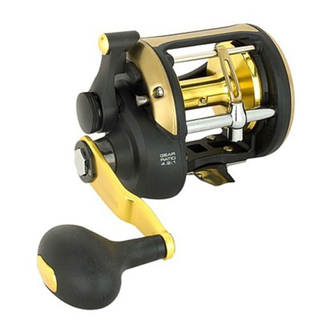 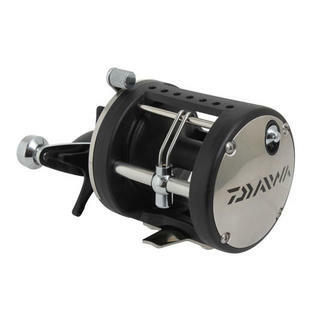 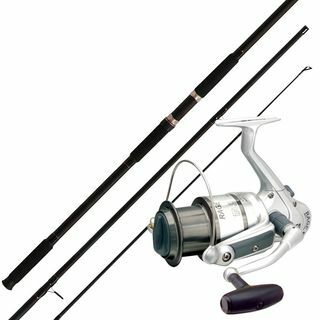 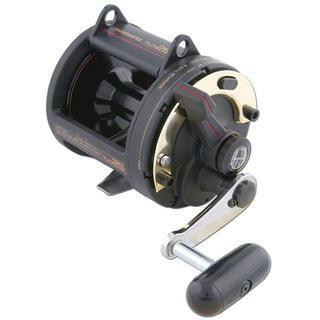 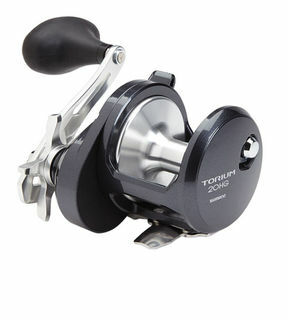 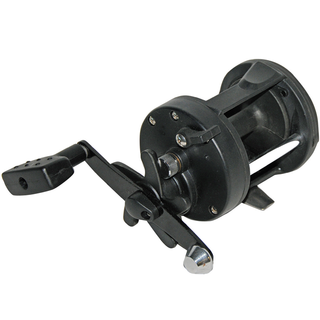 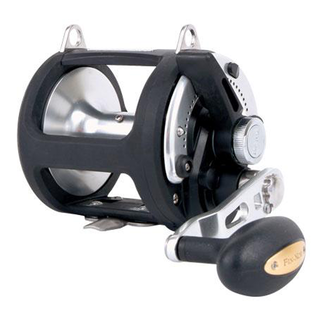 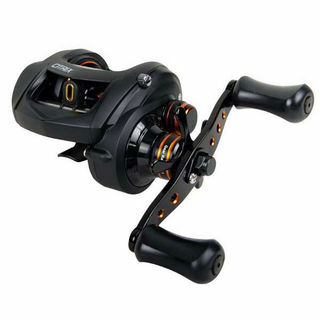 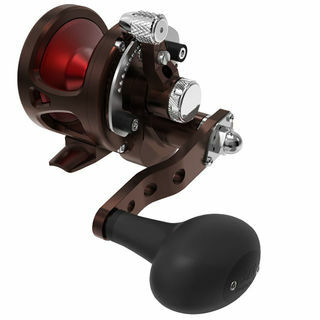 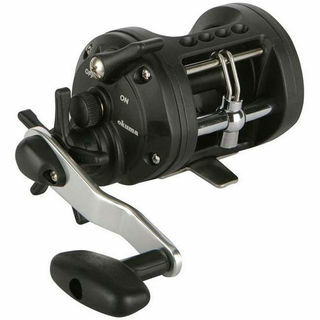 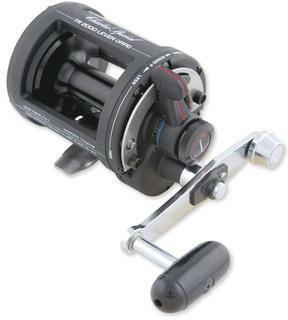 Level wind boat reel featuring 3 ball bearings plus one-way handle bearing for instant hook ups, graphite body and counter balanced soft touch handle. 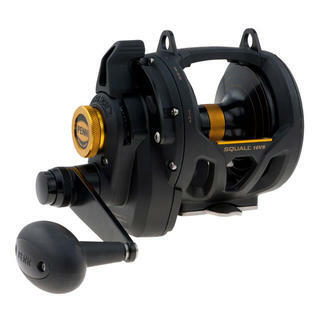 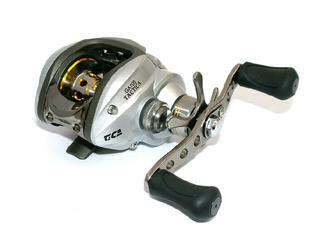 The upgraded TR200G adds extra power with the long handled version of an already accomplished overhead reel. 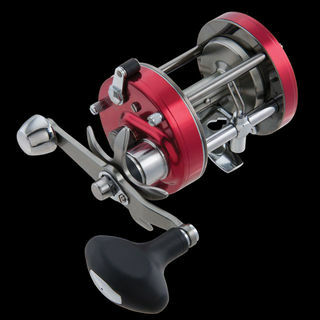 The Shimano Corvalus range of reels, are suited to everything from slow jigging and soft baiting for snapper, blue cod, kahawai and john dory, to inshore trolling for kingfish and offshore for skipjack and albacore tuna. 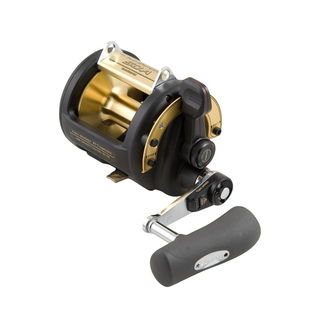 The Shimano Corvalus is ideal for a wide range of fishing, including slow jigging, soft baiting, light trolling and bottom fishing. 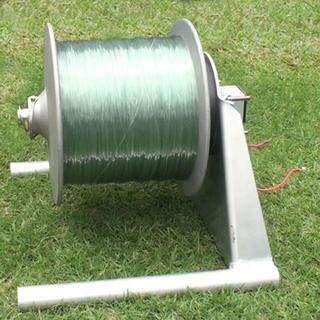 The Charter Special range of overhead reels are named so because they are built to stand up to the day-to-day rigours of the NZ Charter fleet. 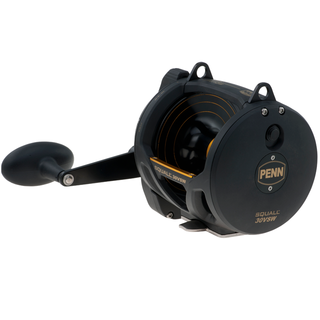 Penn GT Level Wind reels are made with lightweight graphite frame and precision machined stainless steel pinion. 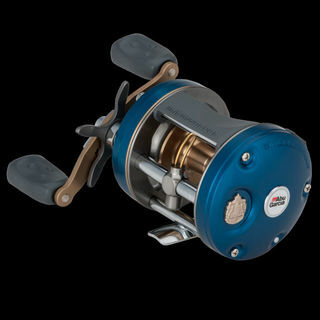 The Shimano Cardiff A Series casting reels have all the great features of a round reel without sacrificing the benefits of a low profile design. 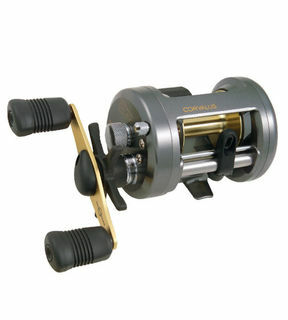 The recessed reel foot allows the reel to sit close to the rod, allowing you to palm like a low profile reel. 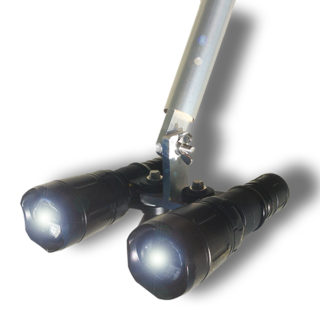 This year we welcome the addition of a great value, levelwind overhead that fits into an entry level budget. 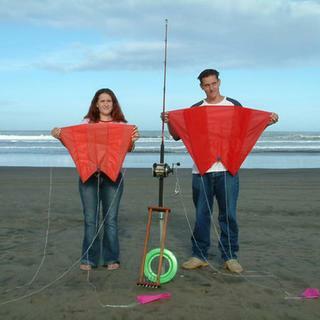 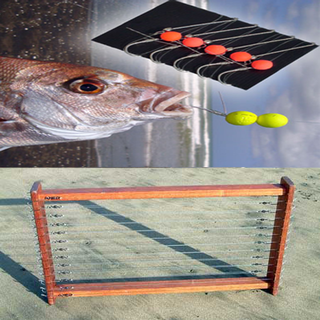 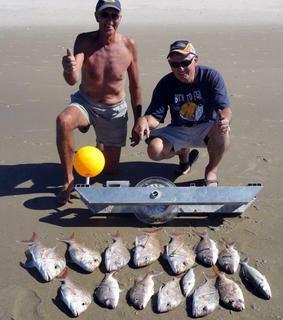 Ideal for Snapper, Cod, Trevally and a host of other species. 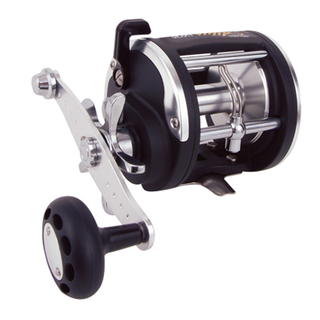 Building on a base of stainless steel main gears, pinion gears and spool shaft, Solterra's extend outward with anodized aluminum spools and durable, corrosion resistant frames. 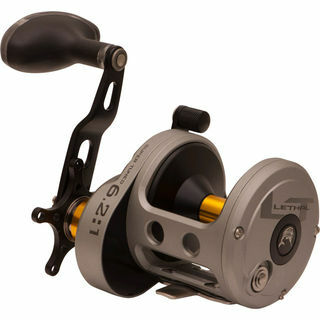 Built in Sweden, the C3 incorporates three stainless steel ball bearings + one roller bearing and utilizes the durable Carbon Matrix drag system. 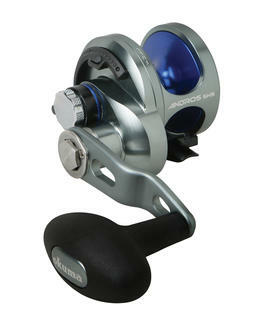 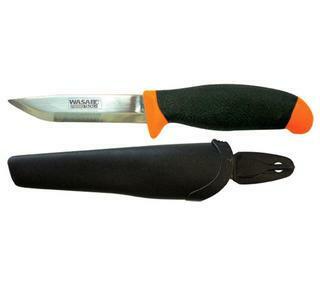 The addition of a compact, bent handle and star gives anglers a better ergonomic feel. 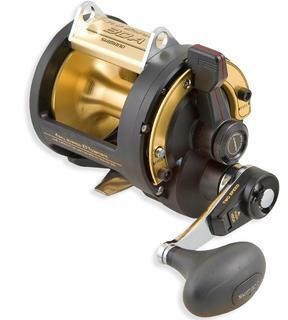 As big on performance as they are on durability - the Abu Garcia 7000 round reel features a synchronized level wind system that provides even line lay and a smooth retrieve. 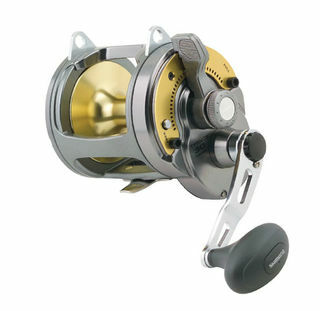 Shimano's Tekota reels are a solid performer in the medium to heavy level-wind over head market, simply because these versatile reels are loaded with features normally found only on Shimano's top-of-the-line overheads. 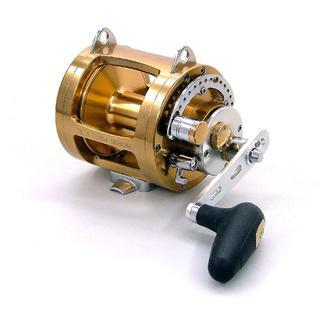 Having been associated with many fine catches around New Zealand, these reels are a favourite for those seeking line class records. 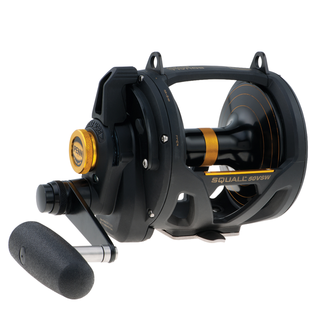 Built in Sweden, the C4 series includes an aluminum frame and sideplates, four stainless steel ball bearings plus roller bearing, compact bent handle and star and a 6.3:1 gear ratio. 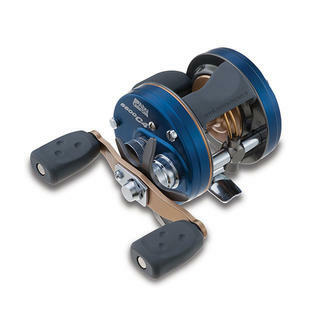 The Shimano Calcutta has been a longstanding workhorse in Shimano's stable of quality reels. 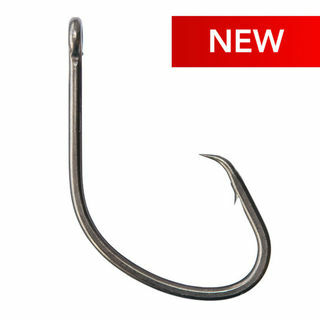 The range has seen some modifications in recent times and now features a strong cold forged body and frame. 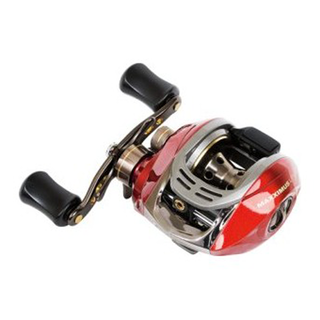 The Abu Garcia Rocket 6500 CS Baitcaster Reel is designed for super long casting and features a synchronised levelwind system for even line lay. 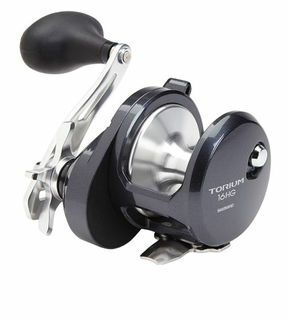 The new Tekota is a serious overhead designed to contend with the hardest fighting species. 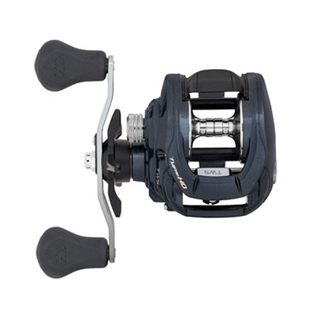 The Shimano Calcutta has been a longstanding workhorse in Shimano's stable of quality reels.